Time and money play a major role in business success. 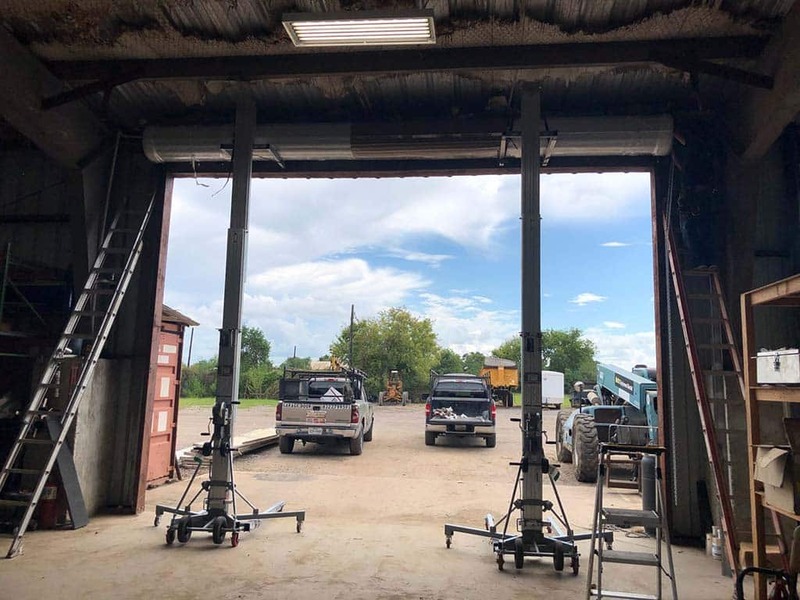 At Garage Door Repair Houston, we get it. Time is a precious commodity that cannot be wasted. The money left on the bottom line displays failure or success. Our local company is out to save you time and money. We work quickly and effectively to properly service commercial garage doors. Our customers admire our professionalism. They respect our commitment to customer care. We display focused attention to detail on every project. We greet every customer with a friendly smile. This is how we conduct business. 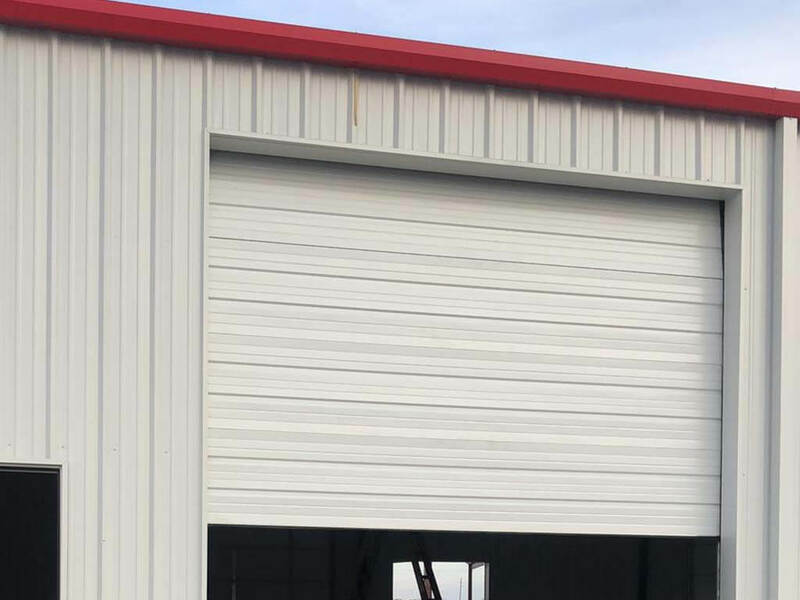 Outstanding commercial garage door service begins with the first contact. Our goal is to be helpful. We encourage customers to call and speak with one of our experts. If we can assist you over the phone, we will. If not, we can rush out to provide emergency same day service. Our friendly staff can also schedule a service time that is best for your business. We will do what it takes to earn your trust and business. You can call us to provide all aspects of garage door repair. We guarantee the professional results you deserve. We offer fast and effective garage door opener repair service. This component is heart and soul of the operation. Your doors will not automatically open and close without it. Our experienced experts will quickly troubleshoot any problem. We carry plenty of spare parts in our service vehicle. In addition, we also carry all the major opener brands. We also offer safe and accurate commercial garage door springs repair. Our crew will repair or replace these components in no time at all. Our specialists will repair or replace cables, tracks, and rollers. There are many essential parts in the garage door system. We will service them all. You can depend on us to respond urgently to your service requests. Let us save you time and money. 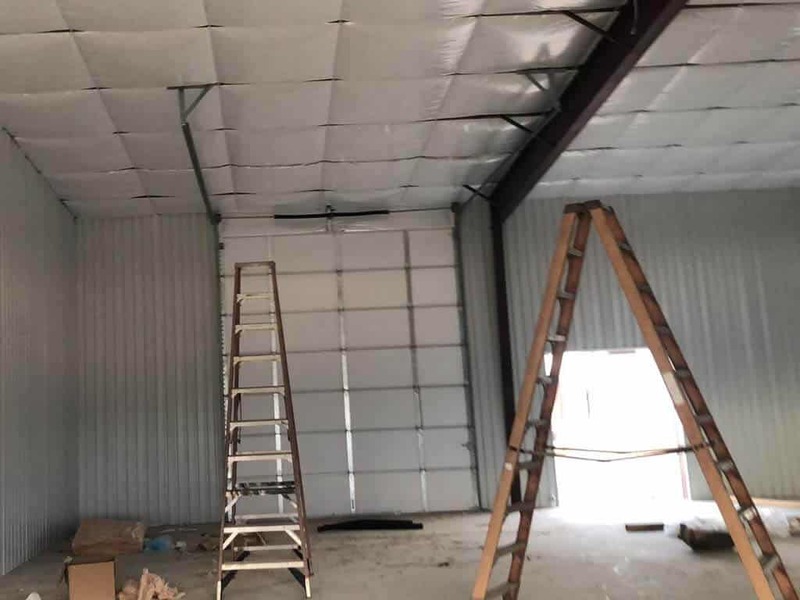 Call us today for commercial garage door repair in Houston.